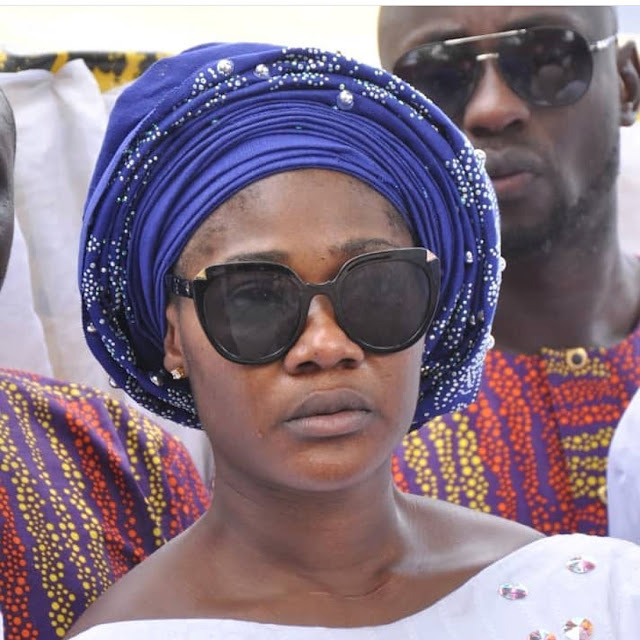 Weeks ago, one of the famous Nigerian actress,Mercy Johnson Okojie, lost her mum. It deeply saddens me to say that my beloved mother is gone. 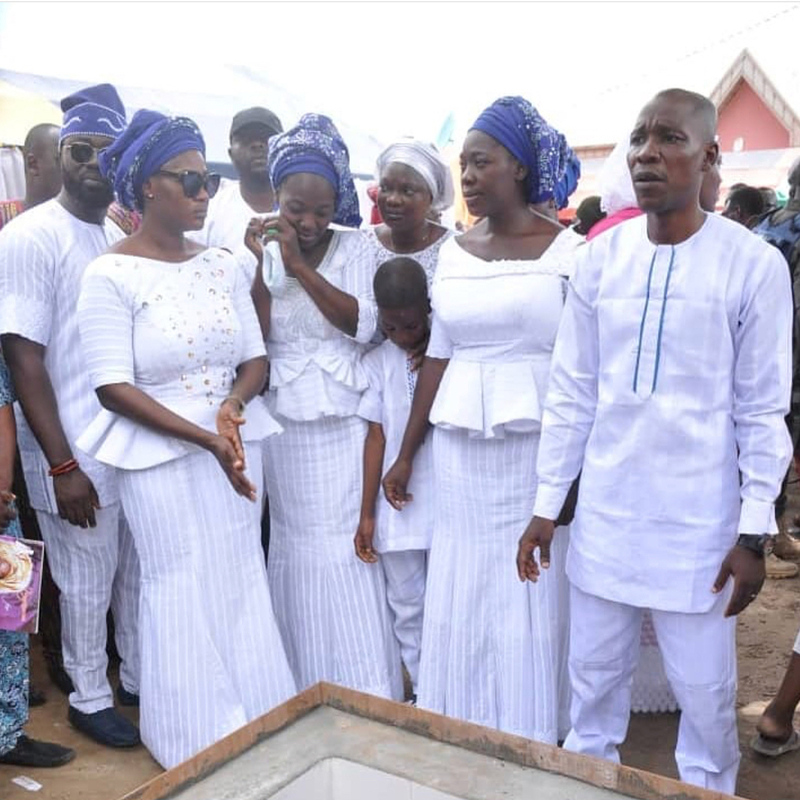 This is a trying time for my family and we would appreciate your prayers, even as we plead for our privacy at this time. Thank you. 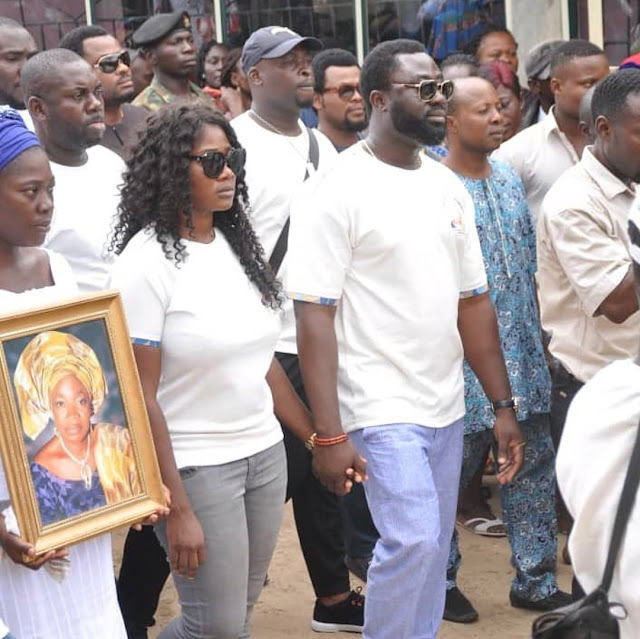 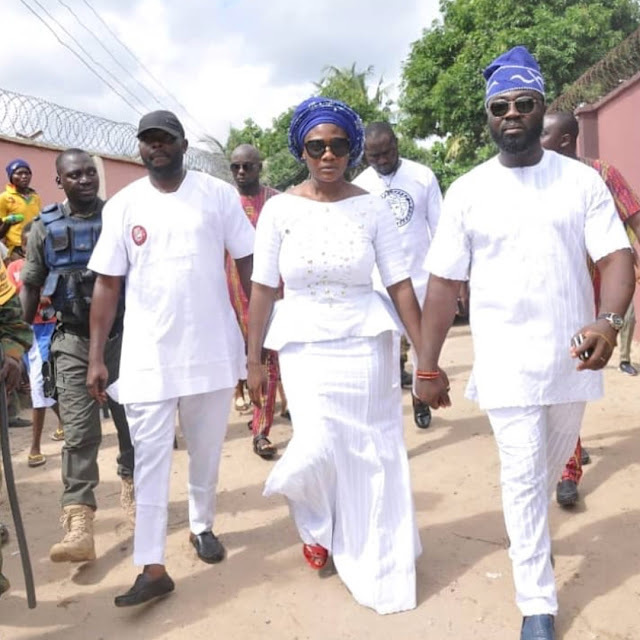 Mercy who gave her mother a befitting burial, was emotionally overcome during the solemn ceremony and was seen shedding few tears, she was accompanied with her husband, Prince Odili Okojie ,who also looked sombre. 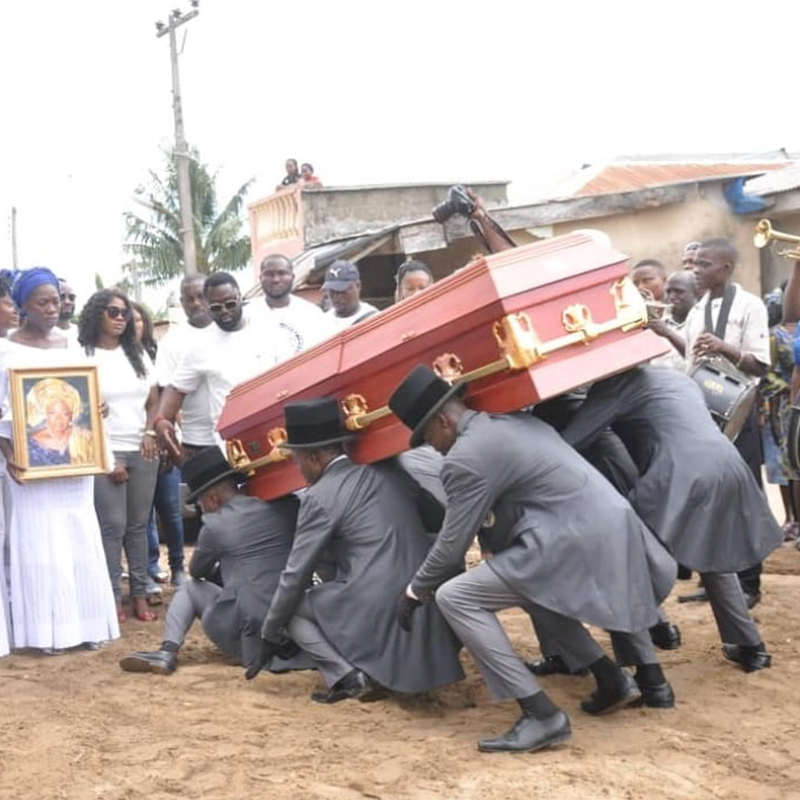 Meanwhile,the burial rites were held days back.